Produced predominantly with Sangiovese grapes, and an interesting native clone called Prugnolo Gentile. Nobile di Montepulciano wine is distinguished by its soft tannins and its classic hint of plum. It is a fine, full-bodied wine with an intense, fruity bouquet. It has a lively freshness and a warm fruitiness; its tannins are intense, but rounded by a long aging in wood. 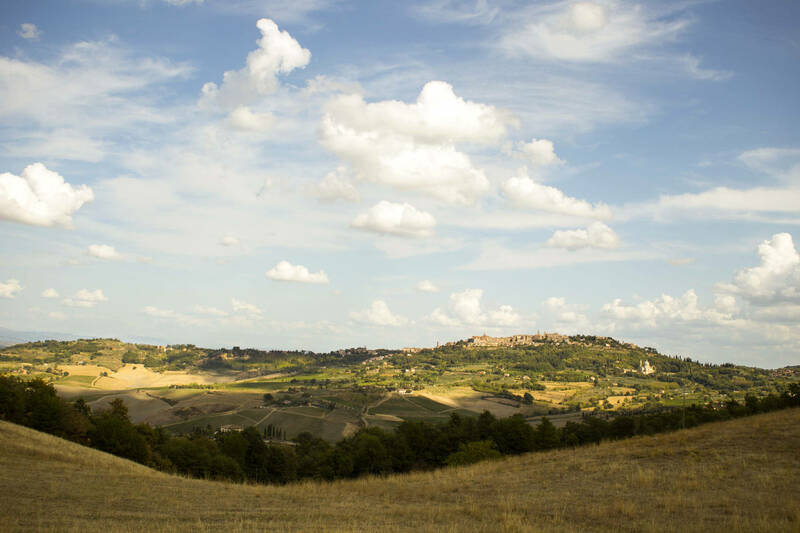 Nobile di Montepulciano wine is savoury and characterized by earthy and underbrush notes; however, it is not as mineral and austere as most other Tuscan wines. 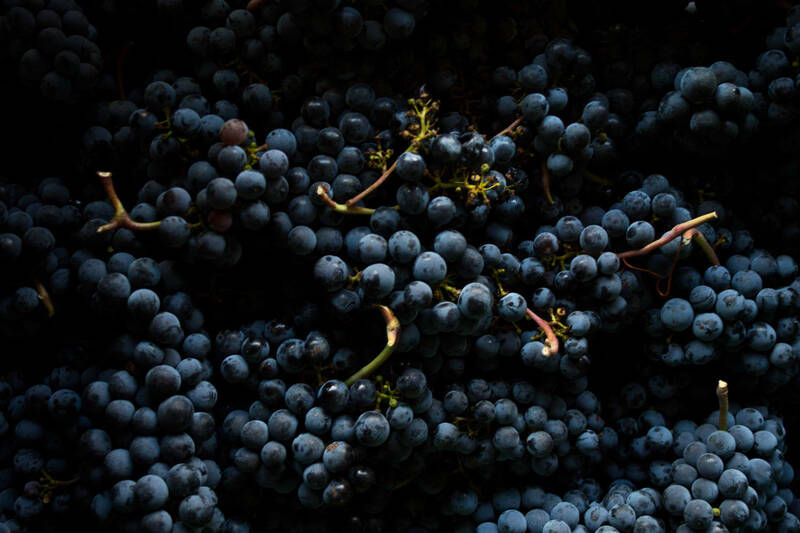 Vino Nobile di Montepulciano is one of the oldest and most prestigious Tuscan wines, and is made with the grapes of a particular Sangiovese clone, which in Montepulciano takes the name of Prugnolo Gentile. The Italian Prugna means plum, giving its name to the varietal because of the strong scent of plum that it gives to the wine. 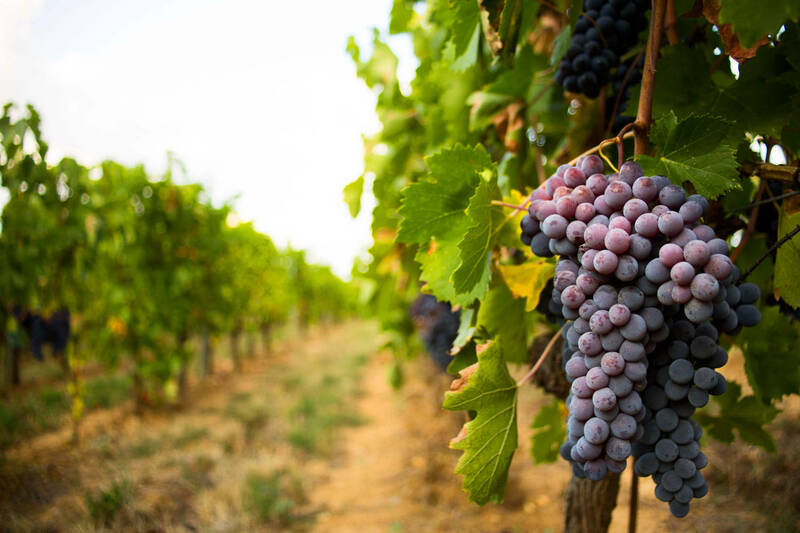 Like all great Tuscan red wines, it is born of the bond that has been created over the centuries between Sangiovese, the predominant grape, and the territory it grows in. 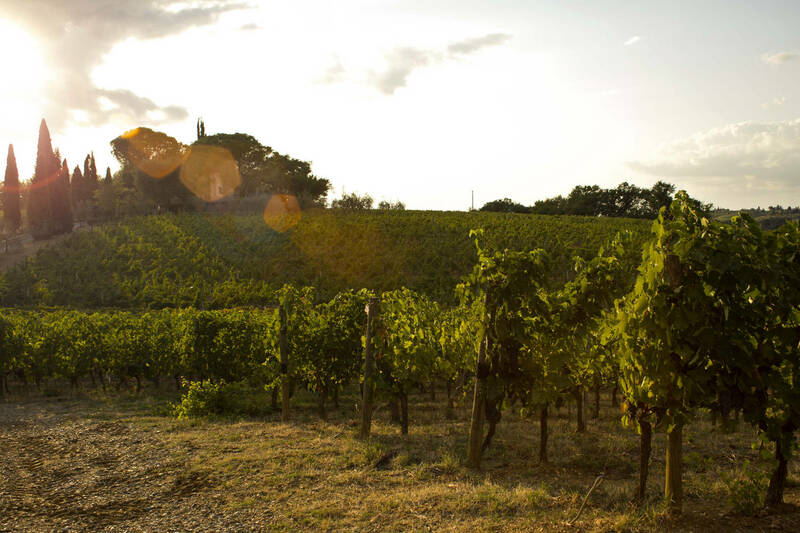 The secret of this Tuscan wine is the soil: it has alternating layers of sand and clay which, when mixed, create ideal conditions for producing structured wines, which have wonderful scents but also fine tannins. 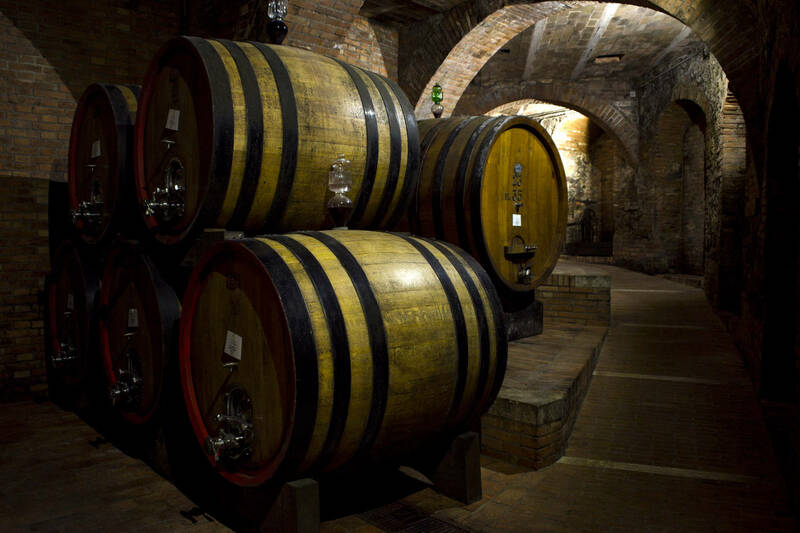 Nobile di Montepulciano is a traditional wine, certified by a consortium that controls it and gives it a quality seal. 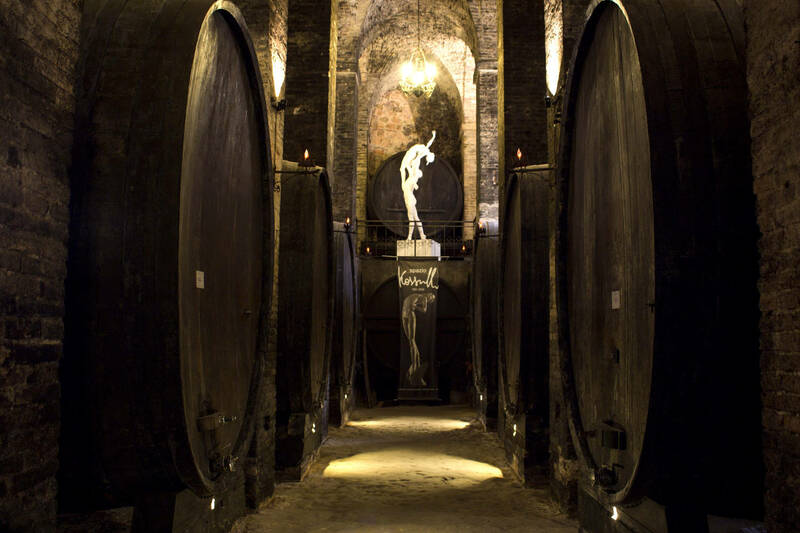 There are not very many producers of Nobile and the original production area has not been enlarged to excess, even though it has enjoyed a fair degree of prestige since the Renaissance. Then, Montepulciano wine was exported in small quantities, often ending up being served at the tables of noble European families. However the name of Nobile (Noble) wine seems to be quite recent. In fact, until 1930 the official name was ‘Vino rosso scelto di Montepulciano’ (‘Choice red wine from Montepulciano’. 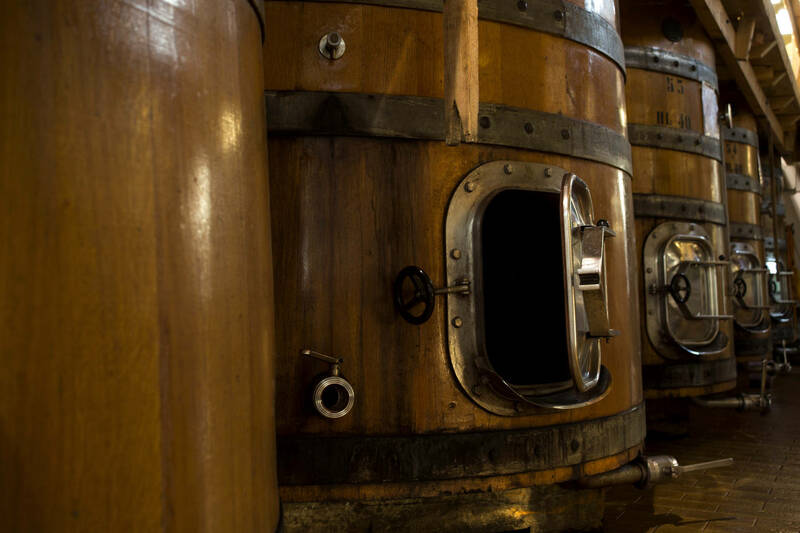 However, there are documents from the 18th century onwards that sporadically mention ‘Nobile’ wine. The father of the Nobile wine, as we know it today, is Adamo Fanetti. He defined the wine that he produced ‘Vino Nobile’ perhaps because he was particularly proud of it or perhaps because he was following popular tradition, Certainly Mr. Fanetti was the person that consolidated the success of this Tuscan wine, by participating in fairs and wine events to promote it. 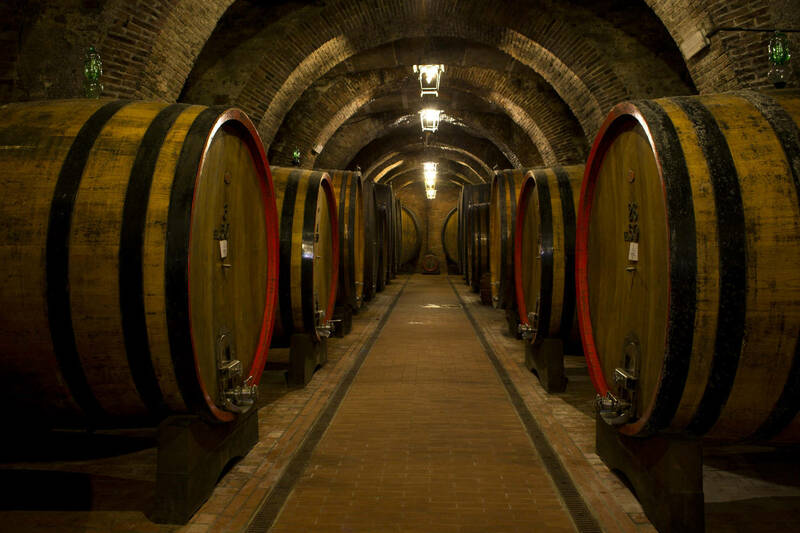 On this private Tuscan wine tour we will visit two local wineries. 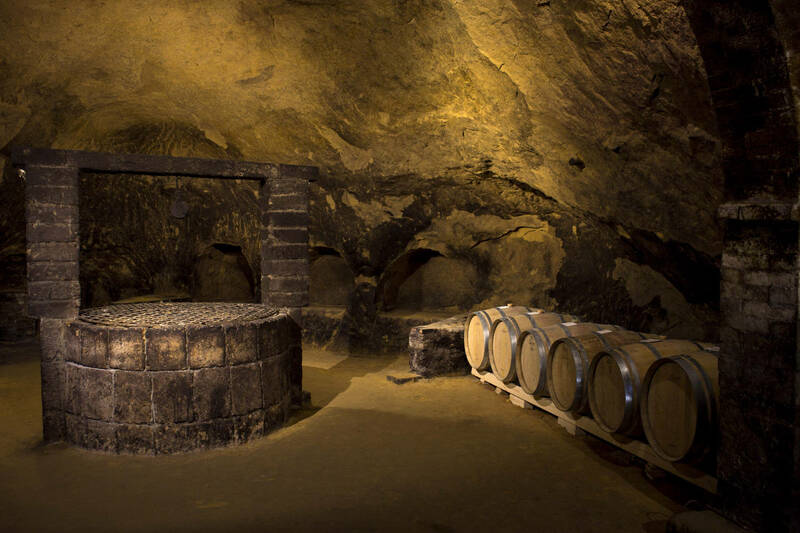 As always, our tours only visit organic and biodynamic wineries, and preferably family-run operations. 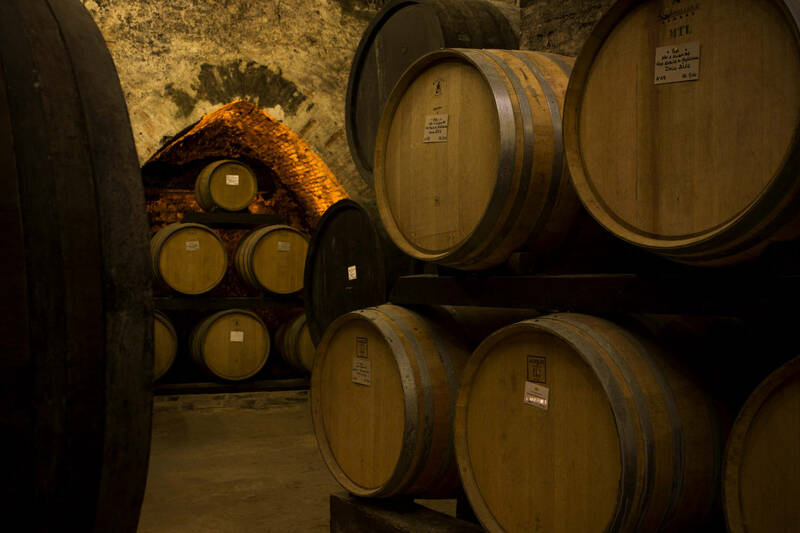 We will also visit the charming medieval village of Montepulciano and one of the oldest wine cellars in the old town, carved into the earth in several levels.